Growing Green: WHAT WOULD IT TAKE TO HAVE IMMIGRANT CRIME PROBLEMS LIKE WE COULDN'T BELIEVE? WHAT WOULD IT TAKE TO HAVE IMMIGRANT CRIME PROBLEMS LIKE WE COULDN'T BELIEVE? 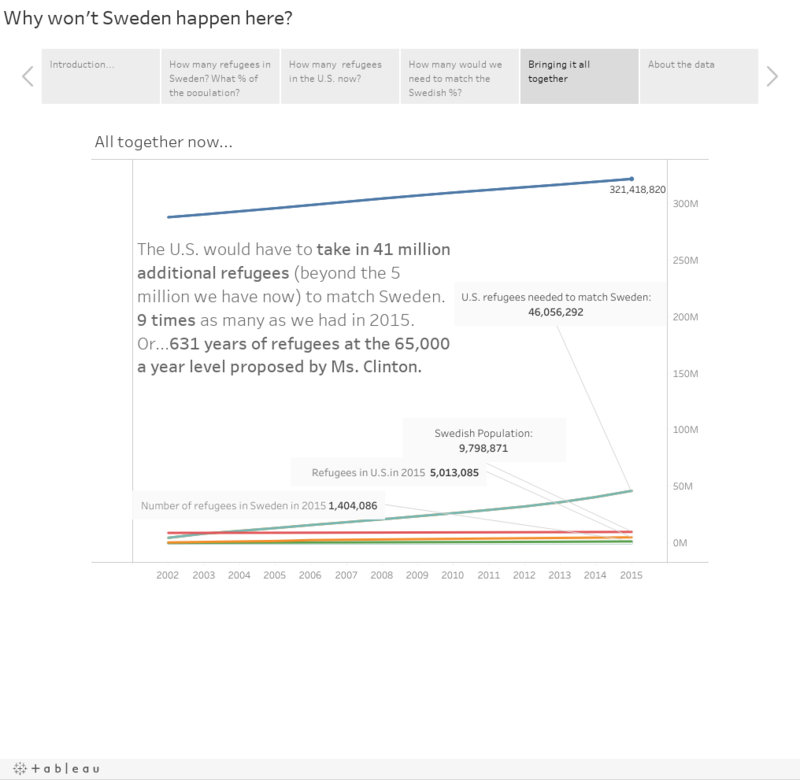 Recently our President asked us to consider the curious case of Sweden. He said they're having problems they'd never thought possible. The Swedes, meanwhile, are as interested as you and I to find out what they (those unbelievable problems) might be. Regardless of what you think about reality of the Scandinavian Situation, you might be wondering, "What would it take for that to happen here?" Quite a bit, it turns out. Click the headings below to find out.